did anyone really outright dislike this game other than the autist that spams his bros memes? IV is one of the best. 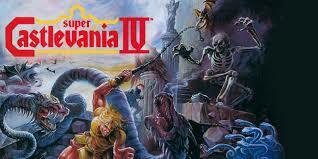 we've had castlevania IV threads before and the consensus was always that it's good.